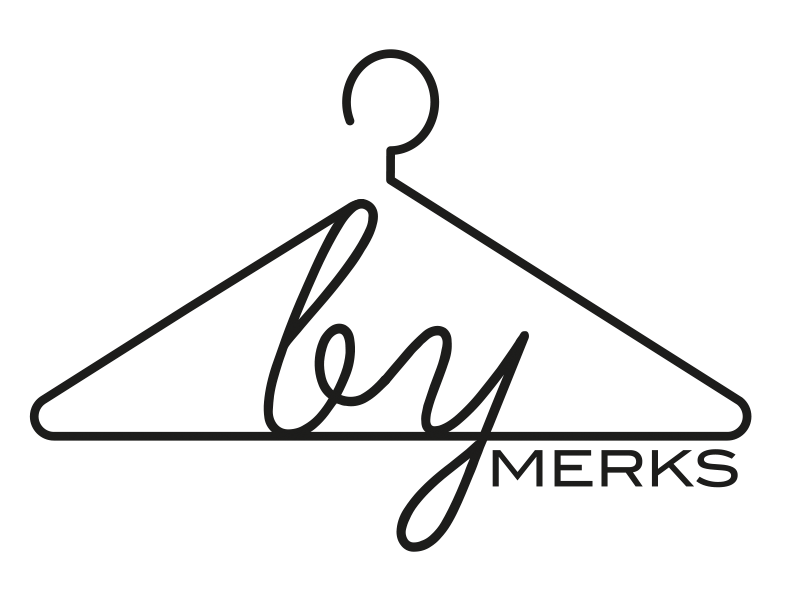 by MERKS: Day 237, outfit 237. Today, I'm wearing green and black. 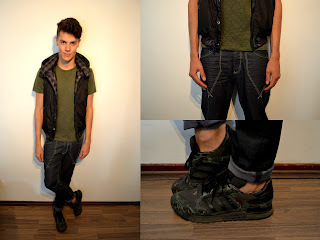 A black bodywarmer, combined with a green tee, a black skinny jeans and my army Adidas shoes.